Your paintings and photographs are an investment of time and artistry. You want to display them in a frame that complements and enhances their beauty. Crone’s Custom Woodworking will make a frame to perfectly fit your piece of art and its surroundings. A photograph of a newborn, a precious painting by your grandfather, or a mosaic of glass that cannot be replicated—these are items that require a quality, heirloom frame. We’re A True Custom Frame Shop, TRULY! We do build some frames in the most popular woods and sizes, but if you want to, you can choose your wood, your stain, your size and frame profile and we’ll create the frame specifically for you. 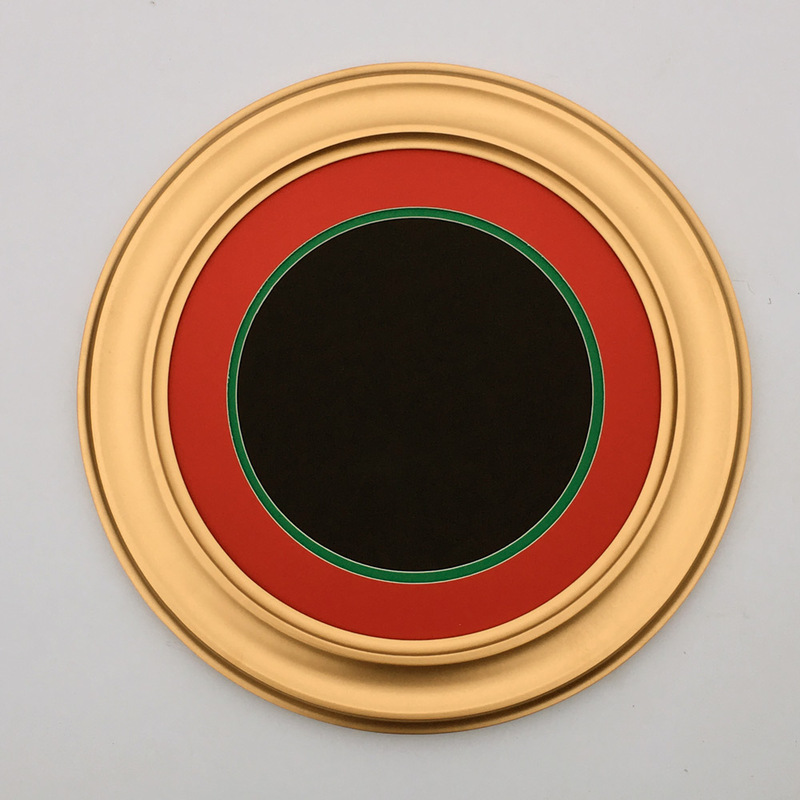 Our frames can also be designed as Floating Frames, Shadow Boxes or Disappearing Side Frames. We build these in either real wood or composition products. 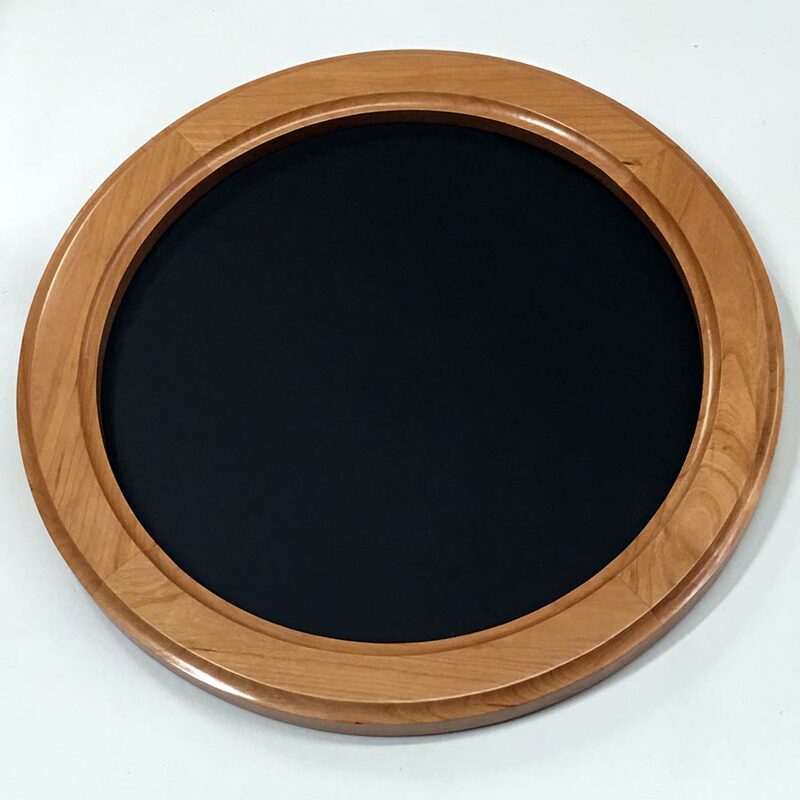 Looking for that one-of-a-kind Round or Oval Picture Frame for your photographs or artwork? 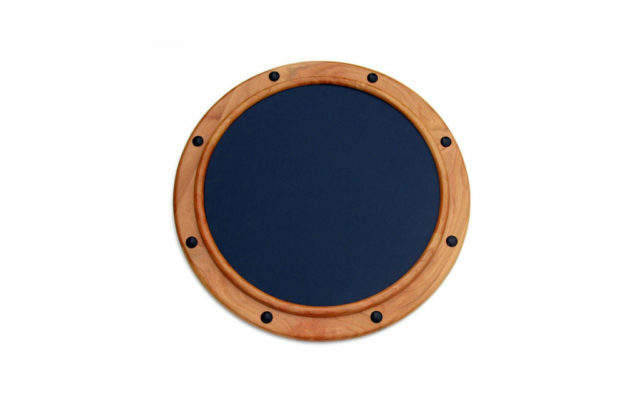 Round Picture Frames add a whole new look to your coveted images. They enhance the look of your walls, as well as adding visual interest in addition to the art or photos they hold. 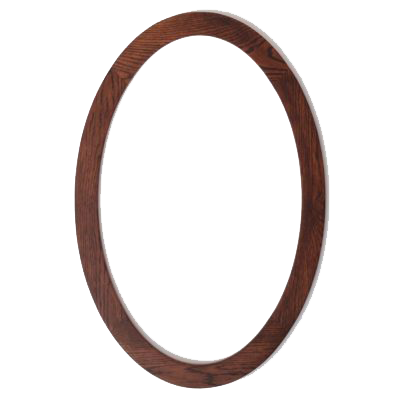 Oval Picture Frames, simple, yet elegant designs that give your oval artwork the attention it deserves! We custom manufacture small and large Oval Frames. For those looking for a quality frame, I highly recommend Crone’s Custom Woodworking. While looking to have a custom round-cornered frame made for a recently acquired Japanese print, I was fortunate enough to find Crone’s. The frame they made exactly matched my specifications and looks fantastic. I was so pleased with the frame that I ordered two more, and look forward to having these hanging on my wall soon. We have a antique Ukiyoe that needed a traditional Japanese frame (rectangular with curved corners). Crone’s Custom Woodworking made one to the exact measurements. Throughout the process from the initial call to receiving the frame, everything worked out perfectly. 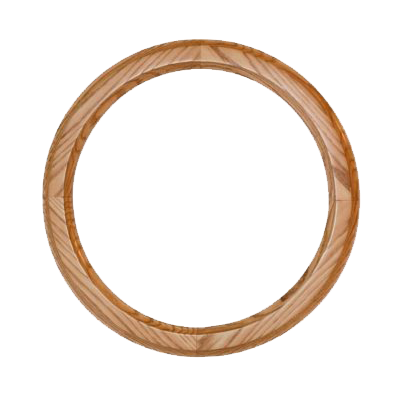 I was looking for a custom made circular picture frame for a wedding present, and after several local options didn’t pan out, I found Crone’s through Google. I contacted them with my exact needs and they offered to do it at a great price. 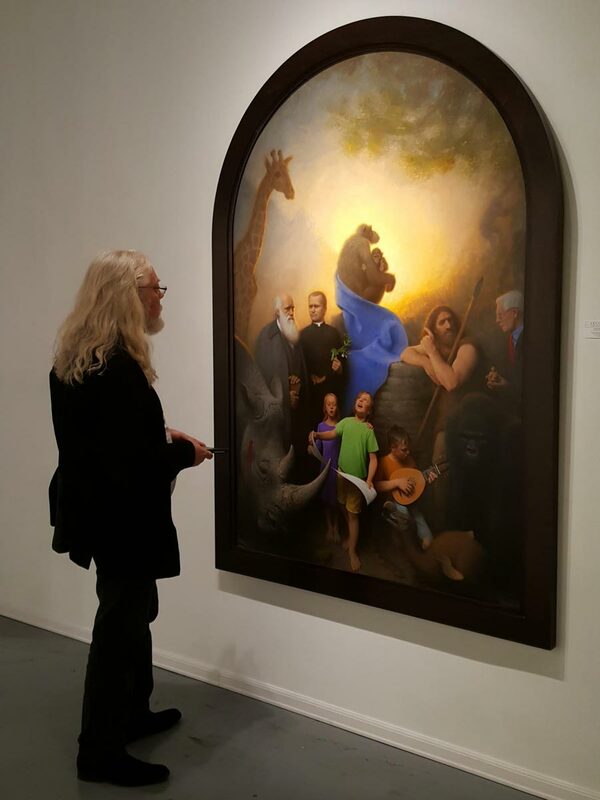 They were able to build me a beautiful custom walnut frame that fit my existing plate of glass perfectly. The craftsmanship on the frame was exceptional as was the customer service. The wood they used was excellent quality without any defects. The frame was delivered on time and was securely packaged as well. I would highly recommend them to anyone looking for a circular or other style of custom frame. Large Orders – Crone’s has experience fulfilling large-scale orders for frames, both in quantity and frame size. If you have a unique project with an ambitious scale, we can help. Custom Orders – If you need a specific size, material, or construction for your frames, we will meet your requirements. We also offer consultation to help you choose the best materials and design for your frames. Our experience and skill will benefit your project. We sell shapes that no one else handles. This is why our orders are custom made to your exact specifications, whether it be oblong, round, oval or even triangle. Since 1985, our family-owned business has been crafting quality wood pieces. Every item we make represents our commitment to quality, innovation, and beauty. Our clients trust us to listen to their needs, share their vision, and offer framing solutions that exceed their expectations. All orders will require a framing specialist to reach out and finalize an estimate with you. 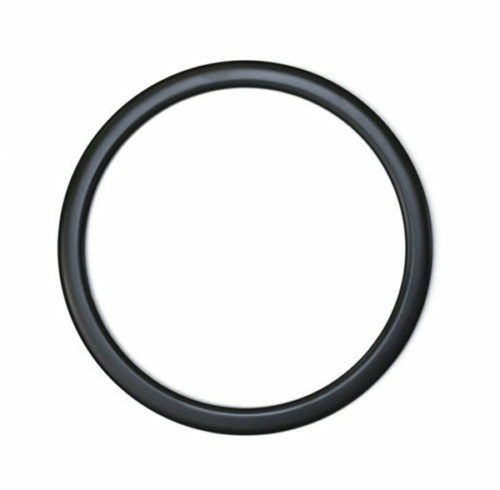 Our Round Frames and Oval Frames can usually be custom made to your specifications at no extra cost. Or contact us today at 417-759-9091 to help make the art you imagine a reality.